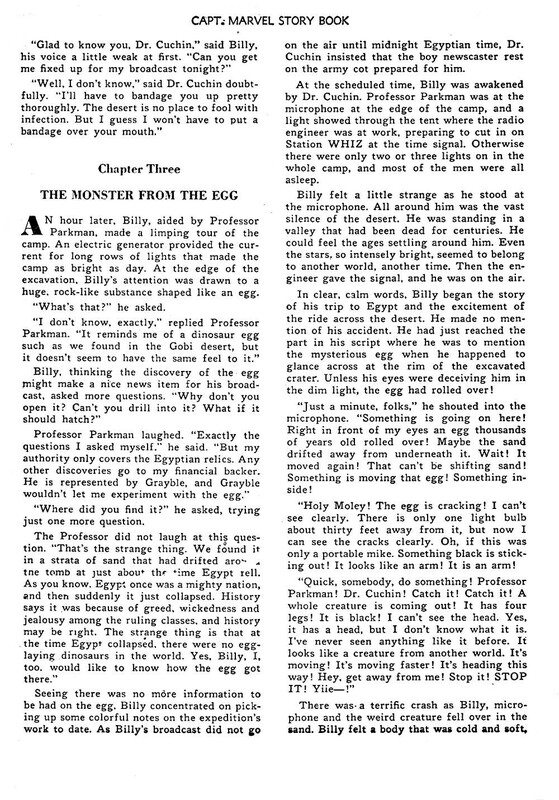 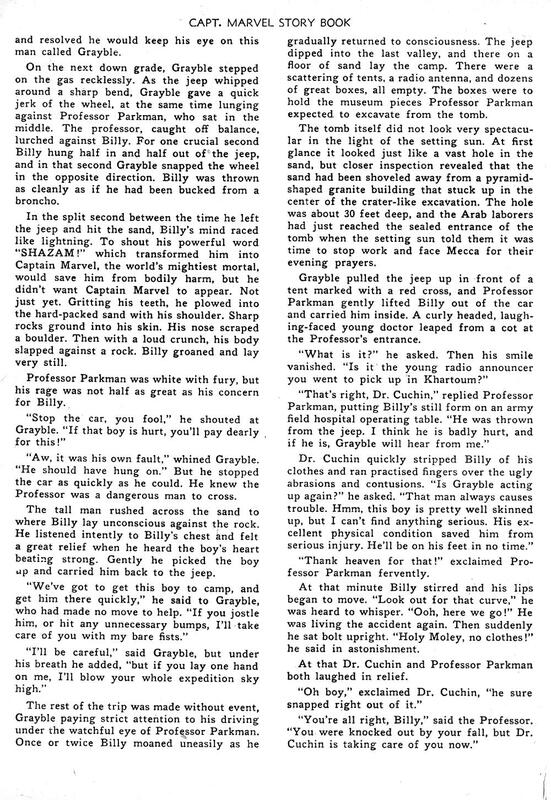 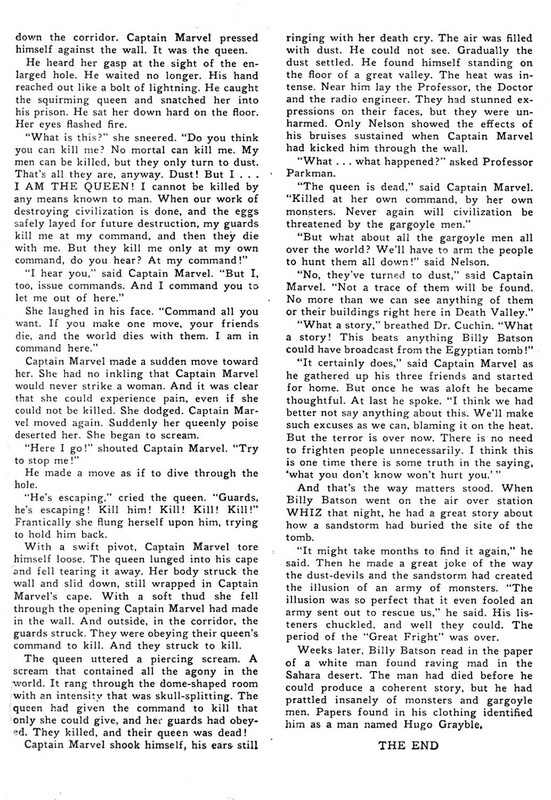 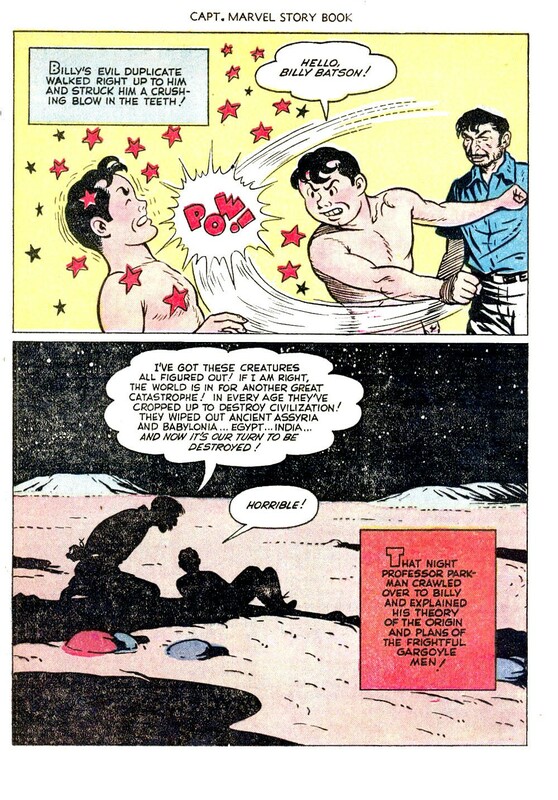 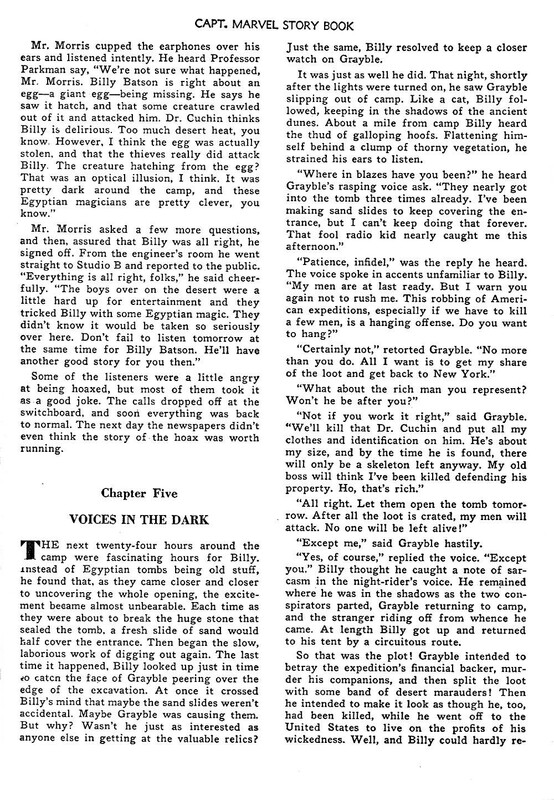 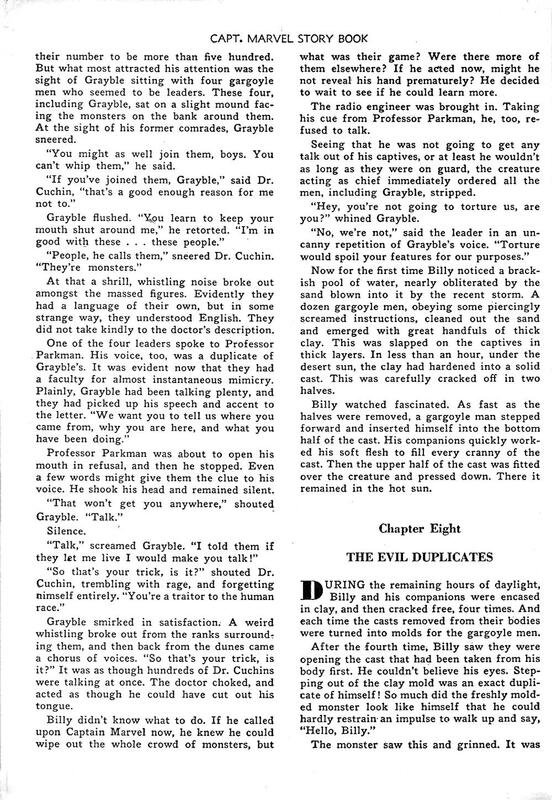 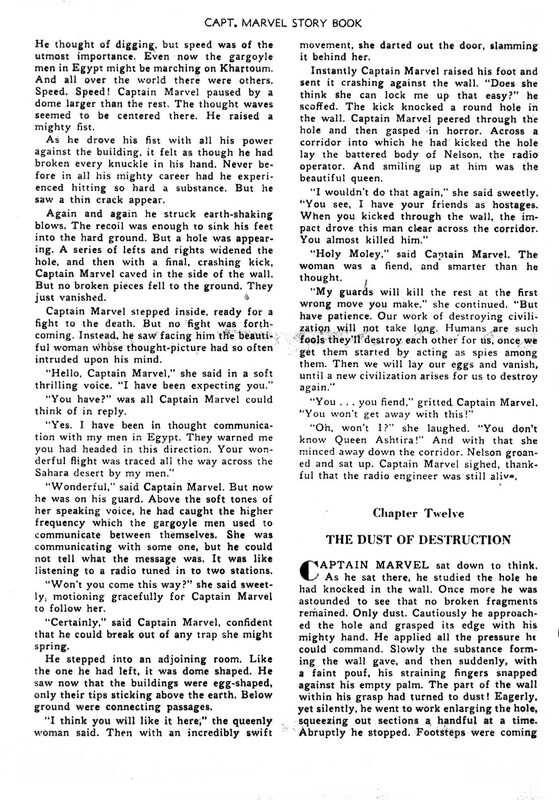 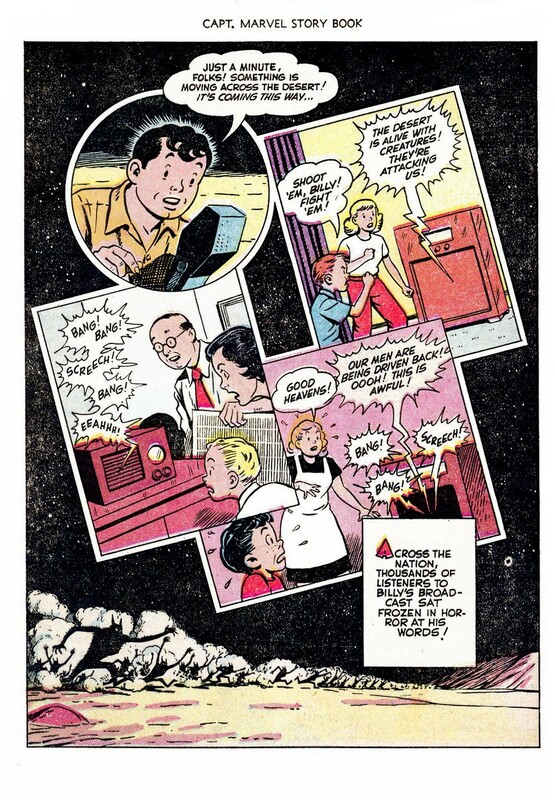 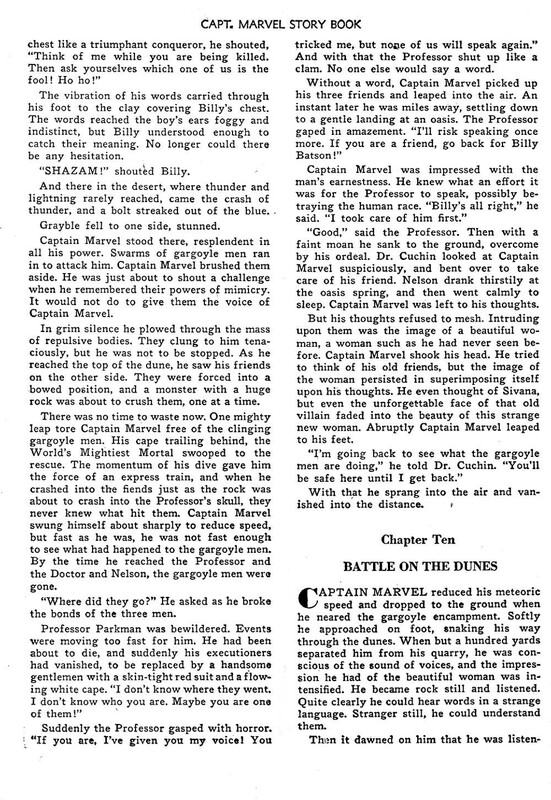 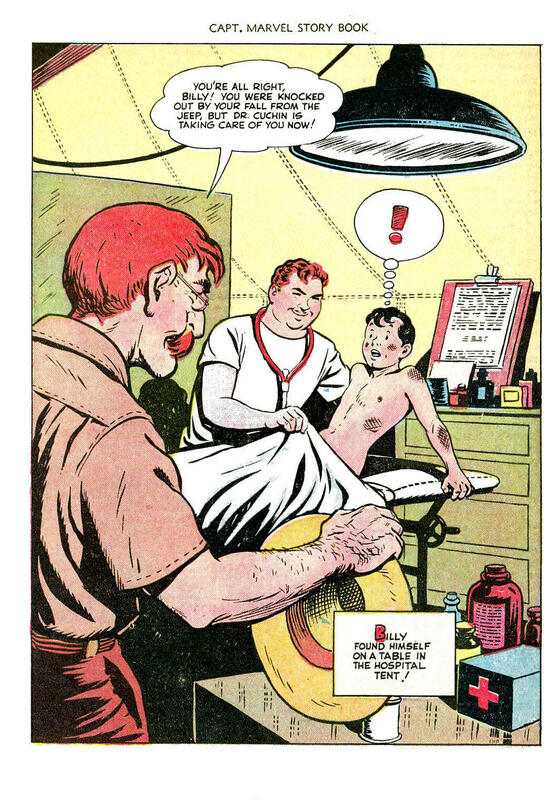 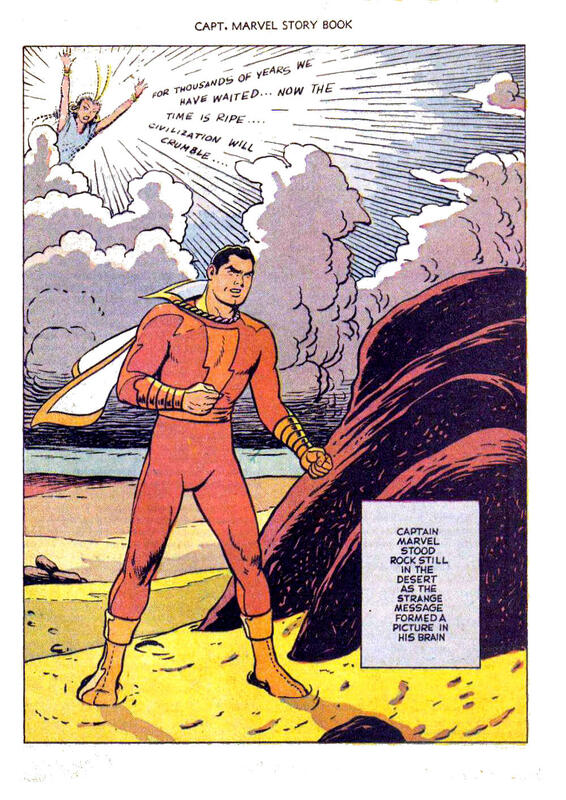 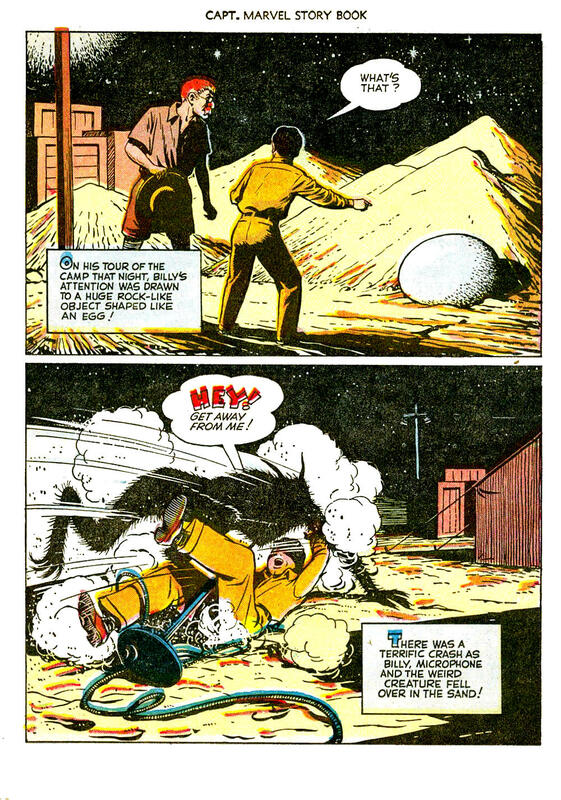 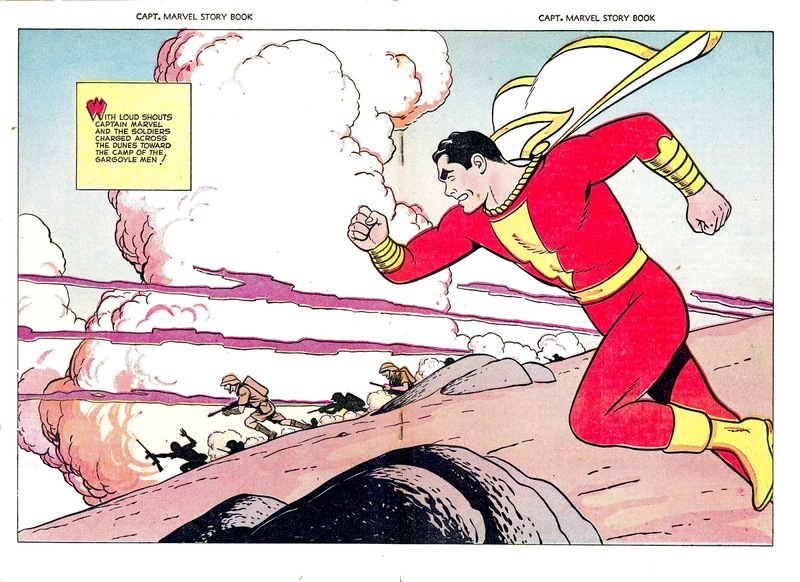 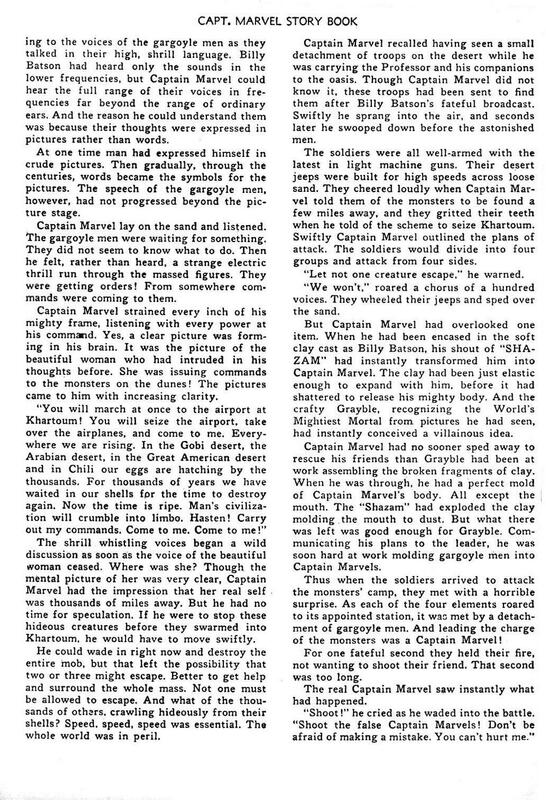 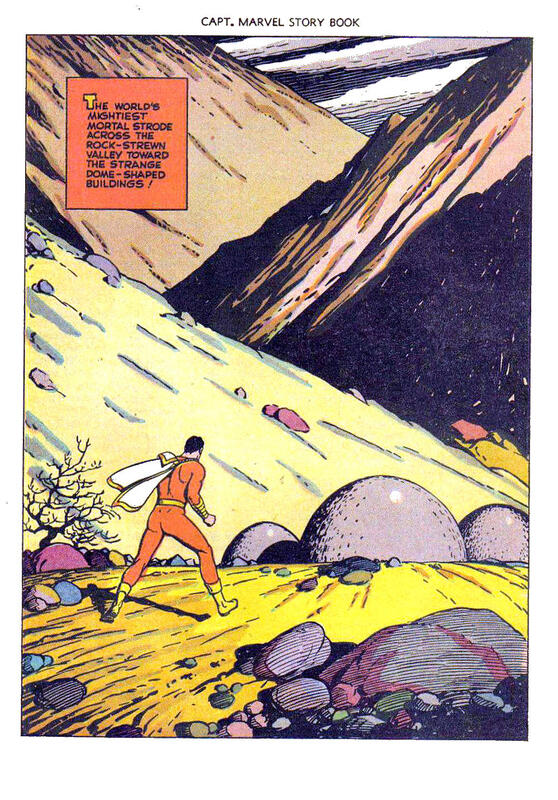 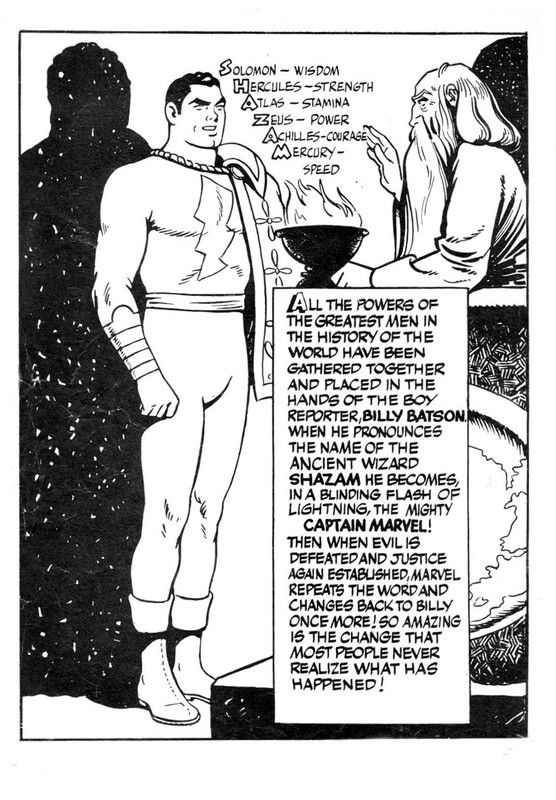 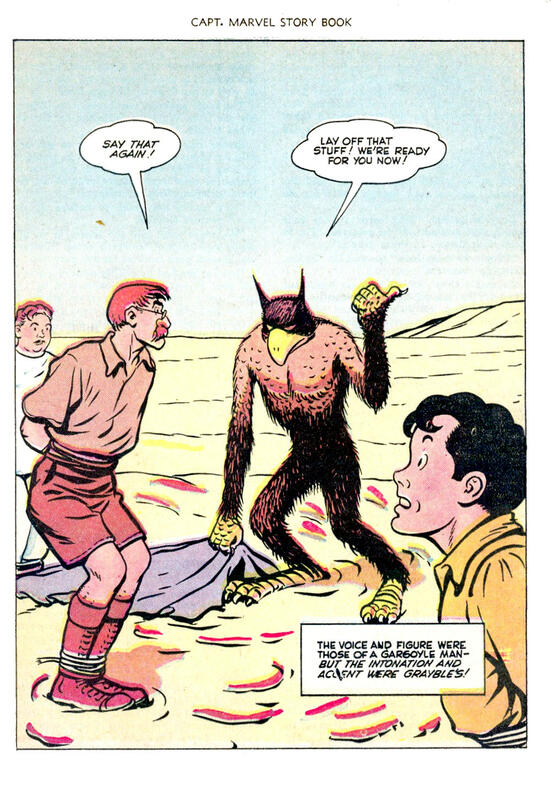 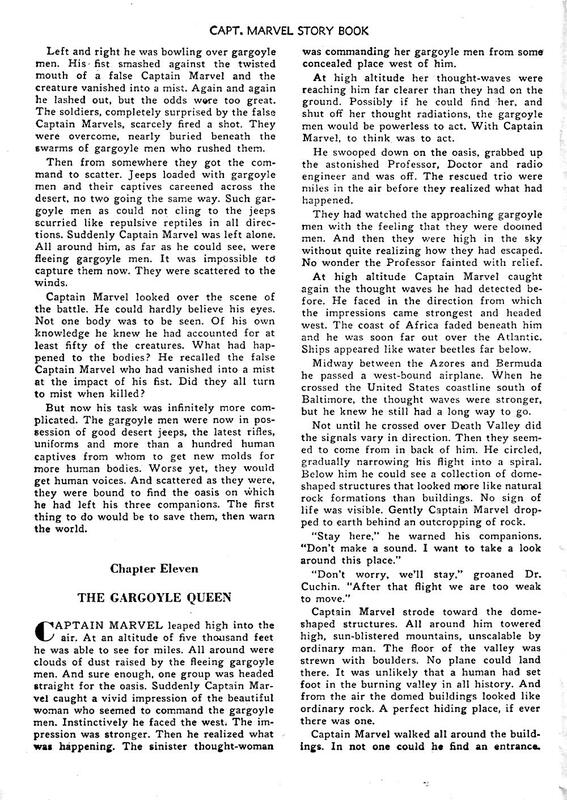 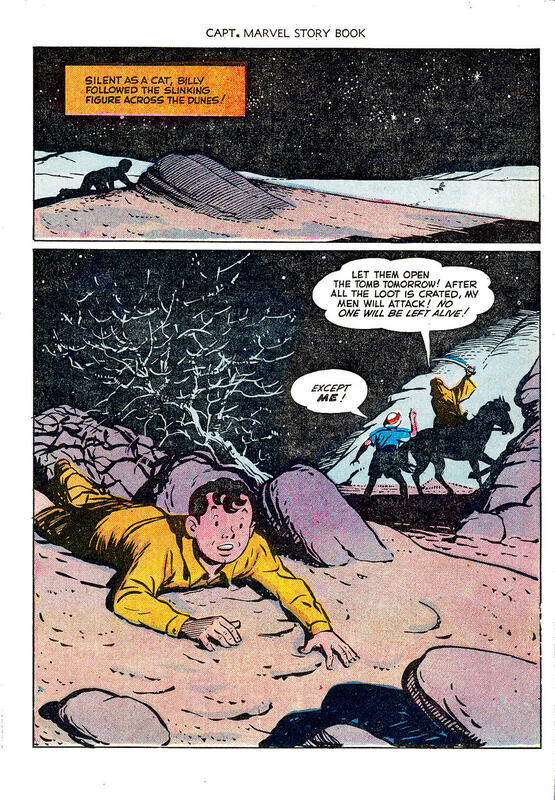 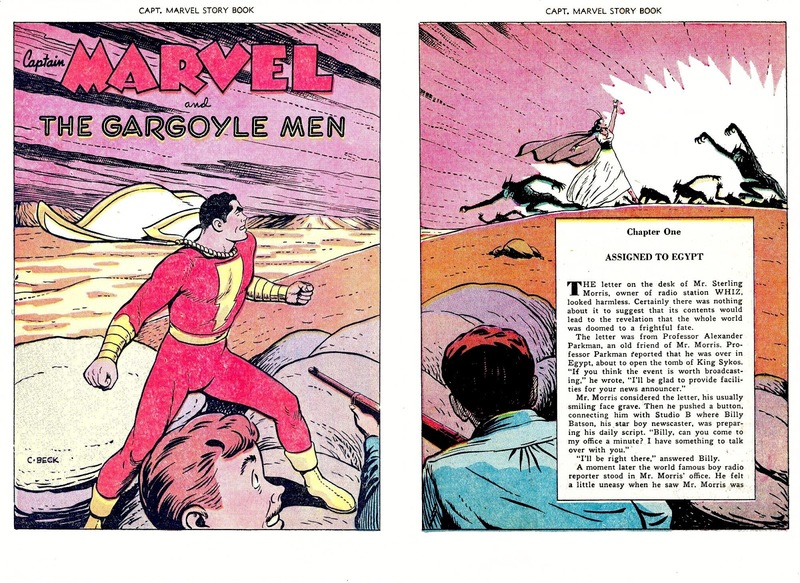 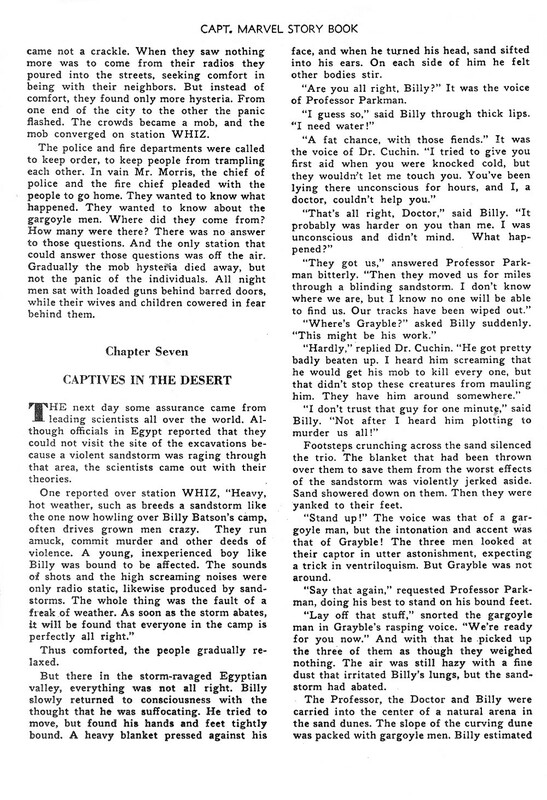 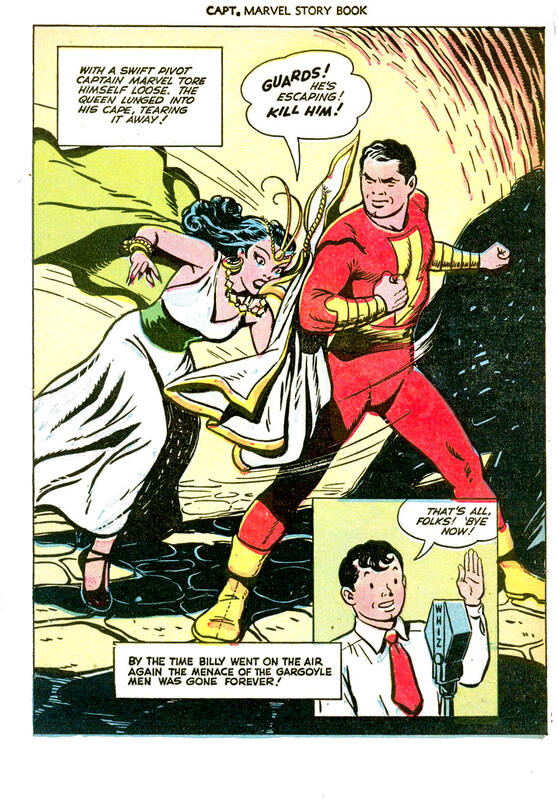 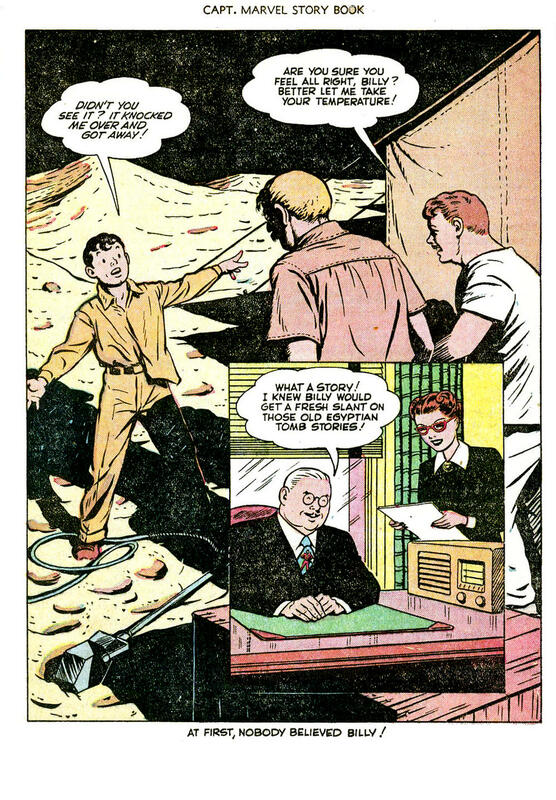 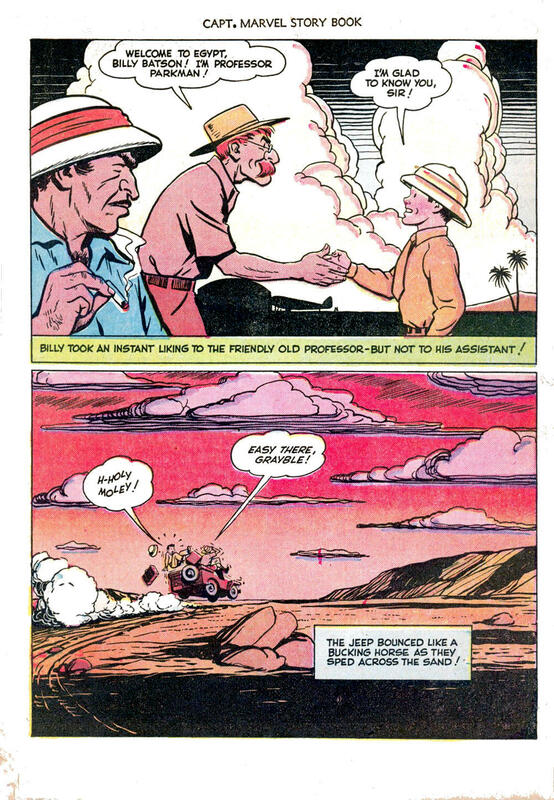 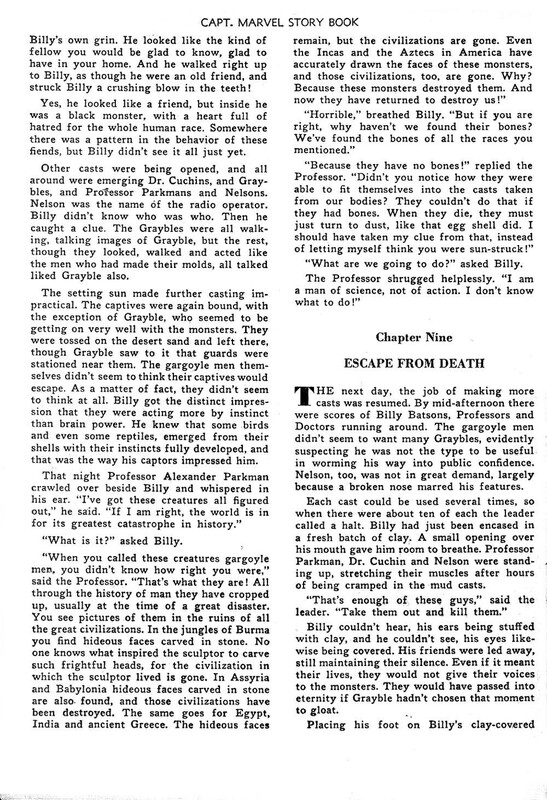 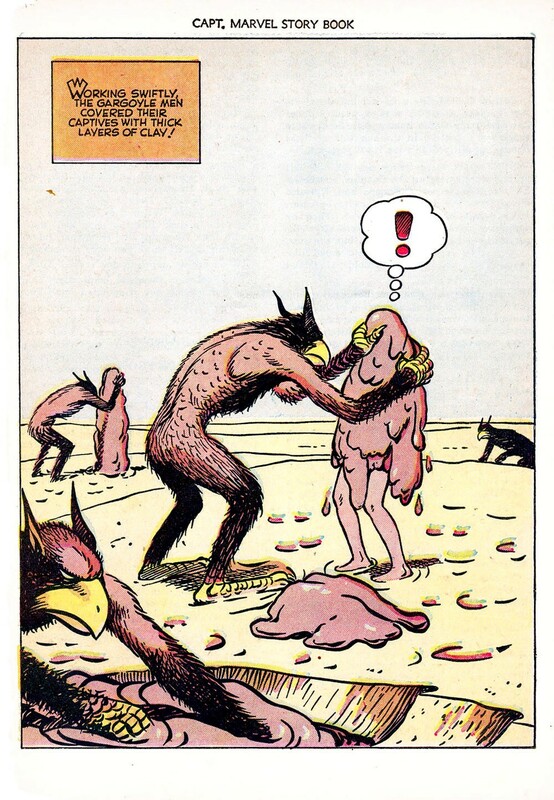 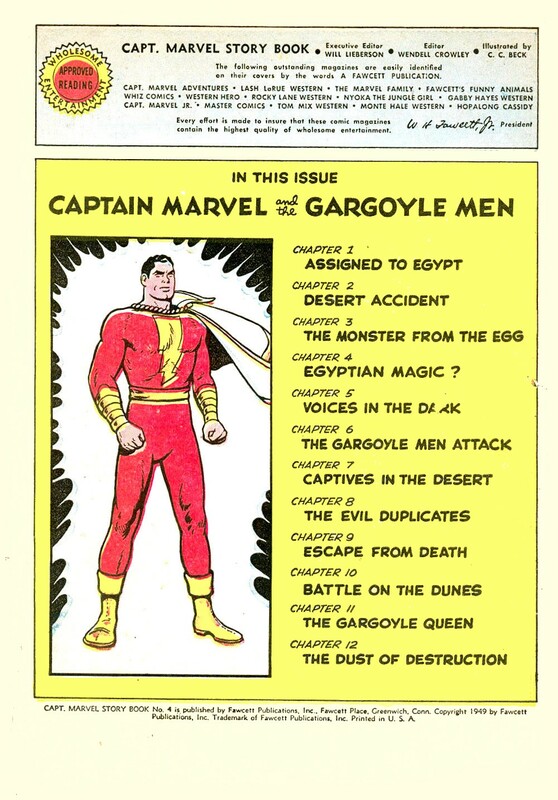 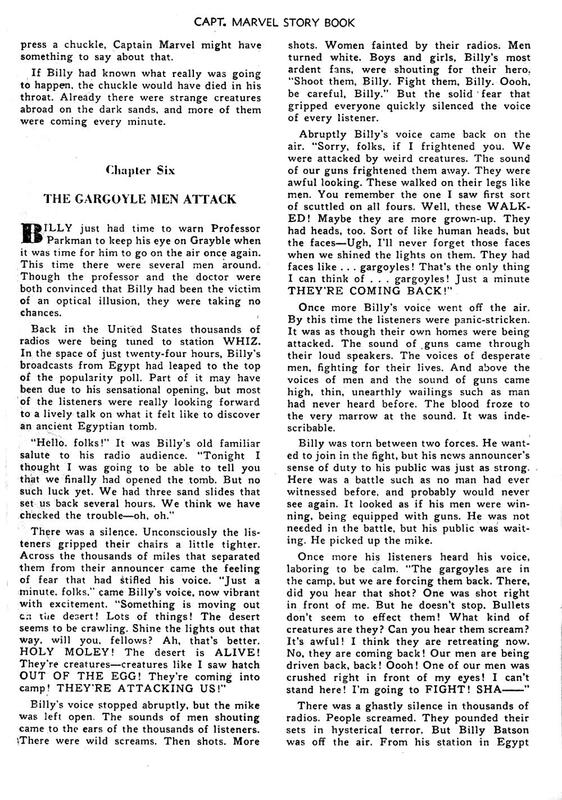 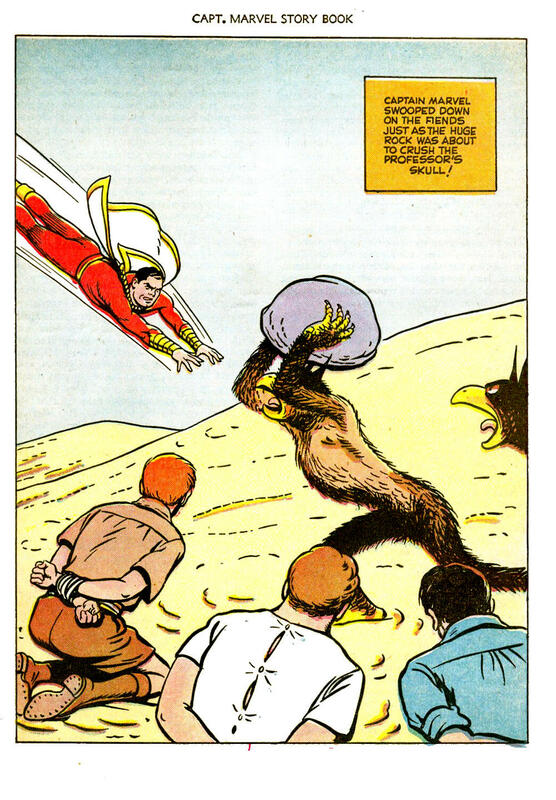 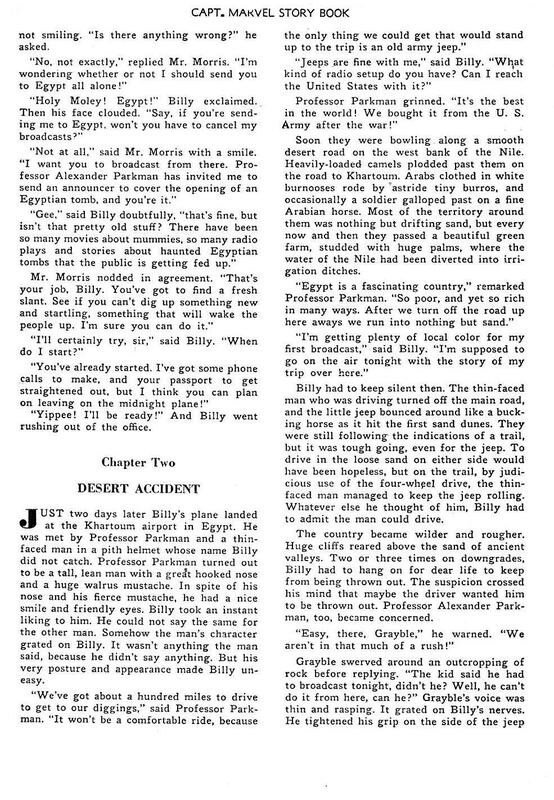 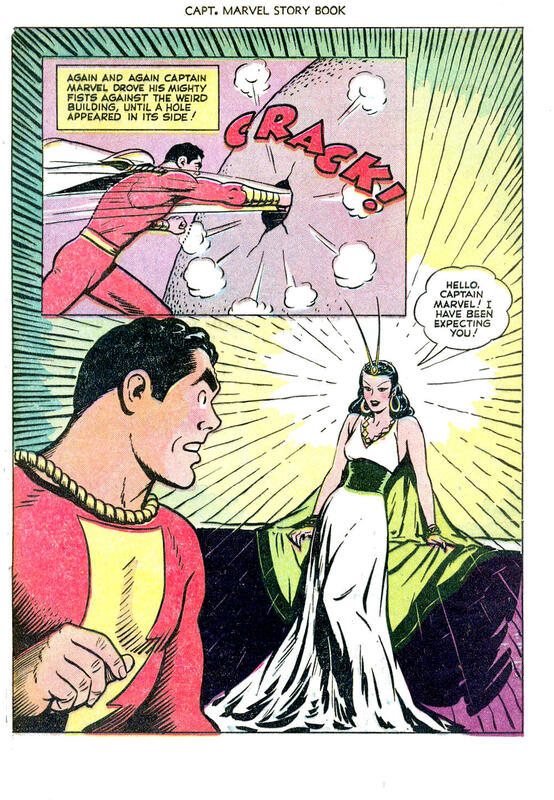 CAPTAIN MARVEL STORYBOOK was a short-lived series from Fawcett, blending comics with prose. 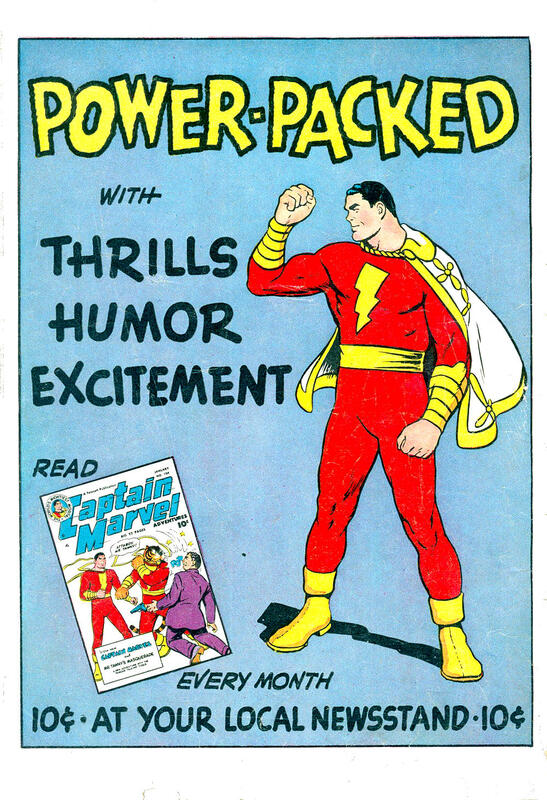 Maybe they would have been more successful in another format, like the Big Little Books of the era. 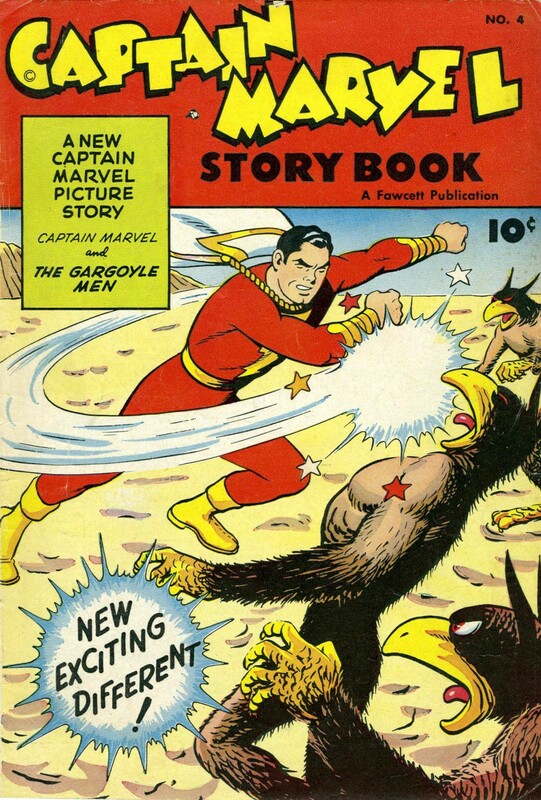 Instead, it was done like a comic book and unlike Captain Marvel himself, it did not fly. 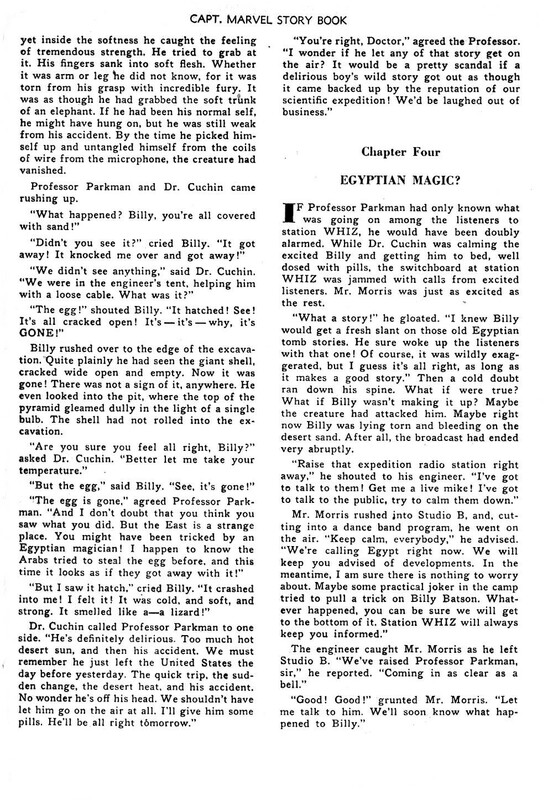 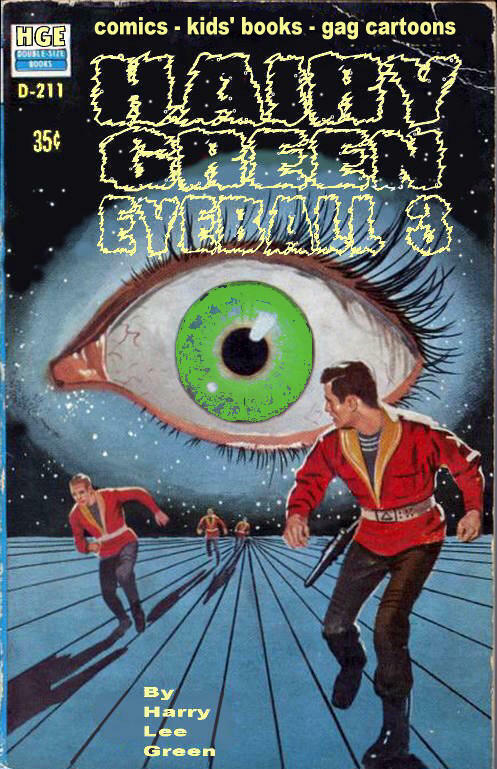 This is the last issue, number 4.